I'm a guy in high school and I'm the proud creator of a successful line of Warrior Cat Theme Songs. Warrior Cat Theme Songs Part 20 out soon! MOVED TO GENERATION THREE!!! Go there now. the studio everyone can be in! 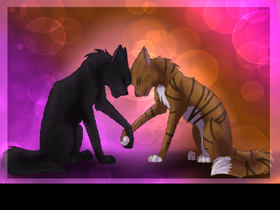 bloomclan and wolfclan for winged wolf and cats only!